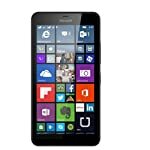 Microsoft Lumia 640Xl LTE is available for 13,999 Rupees on Amazon India. This price is vaild for all major cities of India including Delhi, Mumbai, Kolkata and Chennai. 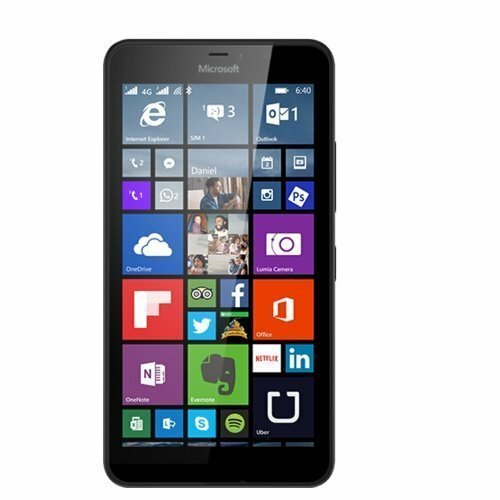 The latest price of Microsoft Lumia 640Xl LTE was retrieved on 24th April 2019. LegalDisclaimer ORIGINAL AND NEW - MANUFACTURER REFURBISHED PRODUCT. LIMITED STOCK ONLY. 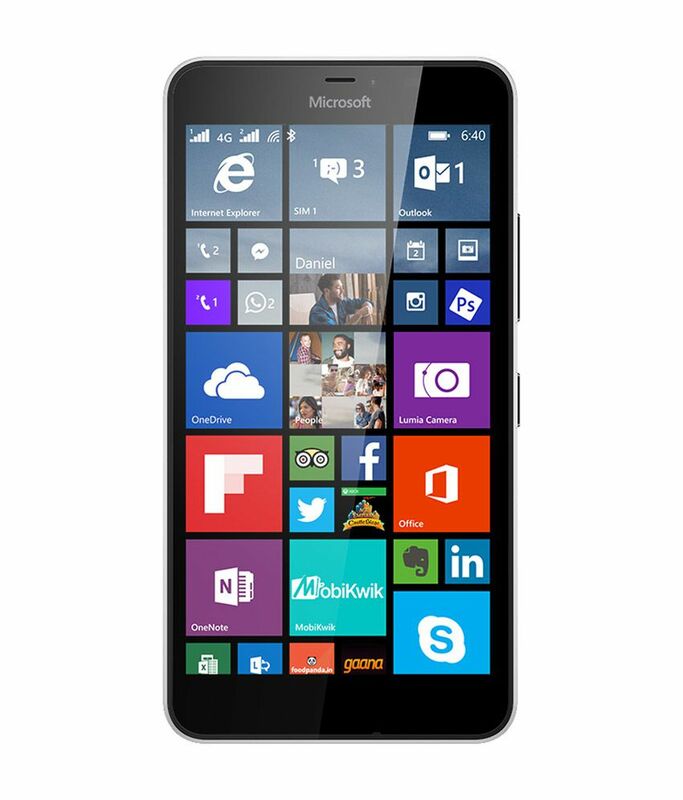 6 MONTHS MANUFACTURER WARRANTY. Shipping is through our channel partners and some products might be sourced from other retail partners or international re-sellers. We do not make any explicit guarantees about the product or provide any warranties. Invoices might or might not be provided depending upon the product. Contact us before placing an order, if you have any queries. We do not entertain refund requests. Your purchase means you are aware of all our terms and conditions.